Sign up and receive Property Email Alerts of Houses for sale in Silver Lakes, Pretoria East. This family home is perfect for those who miss the bush or want to feel like they are on holiday whenever they return home! 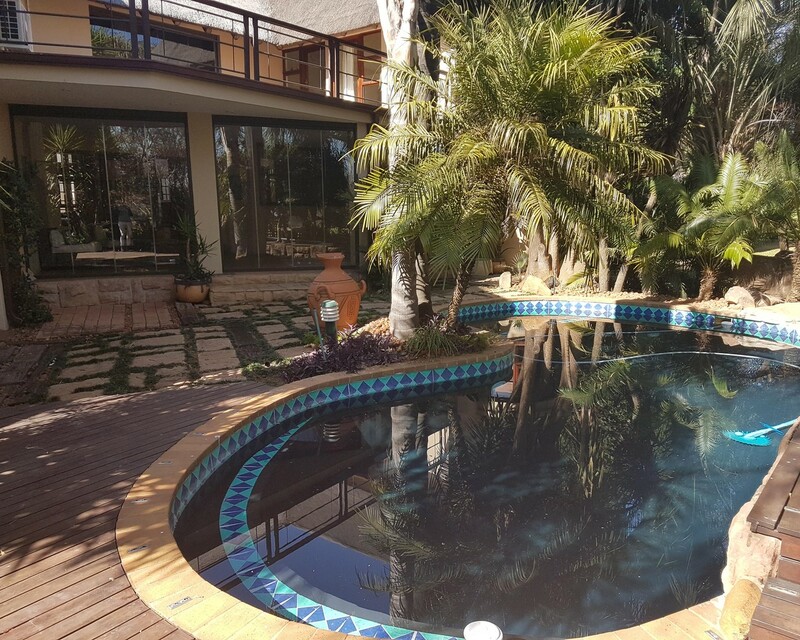 Very private home and an entertainers dream with a built in bar in the upstairs entertainment area ideal for the winter months or enclosed entertainment area downstairs that leads out to the swimming pool area. Homes like this aren't often found. Ample parking space. Call today! Sign-up and receive Property Email Alerts of Houses for sale in Silver Lakes, Pretoria East.